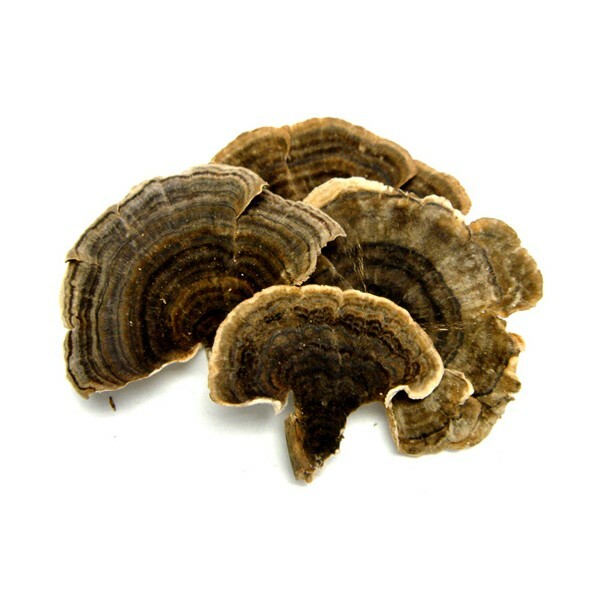 Turkey tail is a common polypore bracket fungi that is easy to recognize. 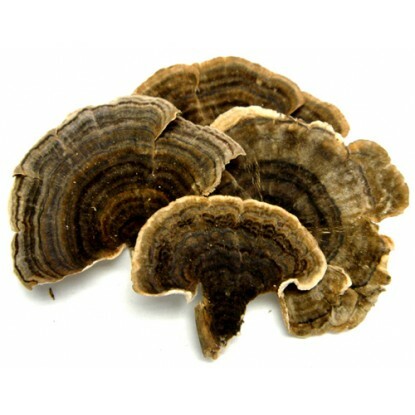 In Asia, turkey tail is a highly regarded medicinal herb. 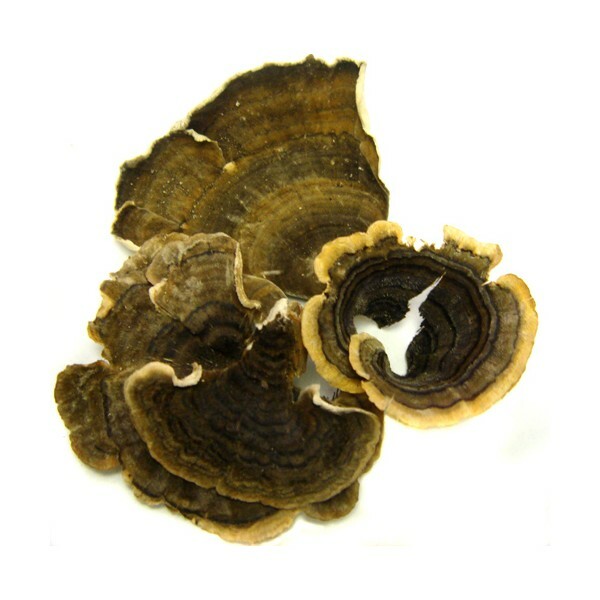 In China, it is called Yun Zhi, and in Japan, Kawaratake—“cloud mushroom,” and goes by the scientific name (Coriolus versicolor).